Here are the details of the newly launched Vivo Funtouch OS 9. After numerous rumors and speculations, Vivo announced the X27 and X27 Pro smartphones in China earlier this week. Along with these phones, the company also took the wraps off the latest iteration of its custom ROM - Funtouch OS 9. 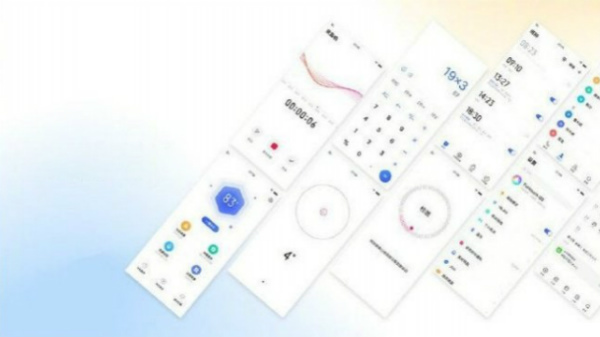 Well, this new version of Funtouch OS is based on Android 9 Pie and comes with heavy customizations similar to its previous iterations. Vivo touts to have added nearly 72 new features and 55 under-the-hood optimizations to the latest version of custom ROM. Also, it is claimed to have a simple UI offering a much improved user experience. Let's take a look at the changes brought in by the Funtouch OS 9 to the eligible Vivo smartphones from here. Firstly, there are rounded icons with more curves that go well with the new FullView display smartphones. There are also redesigned wallpapers and stock apps interface to highlight the content. Interestingly, there is a dark mode that several other Android OEMs and Google are trying to bring for the next iteration of their user interfaces. 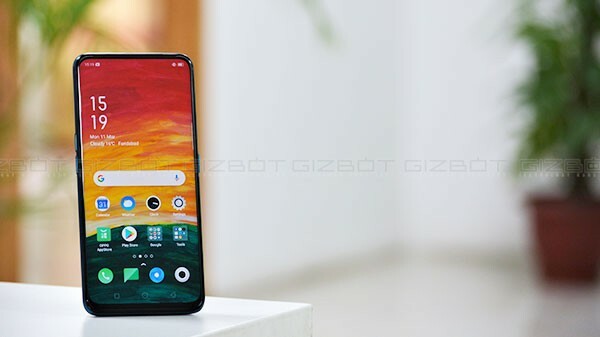 Recently, Vivo smartphones come with an in-display fingerprint sensor and to make these visually appealing, the company has added some new lock screen animations. The Funtouch OS 9 also has an Always-On display. For now, there is not much clarity regarding the other features of these smartphones. Notably, this announcement of the latest custom ROM happened in China. 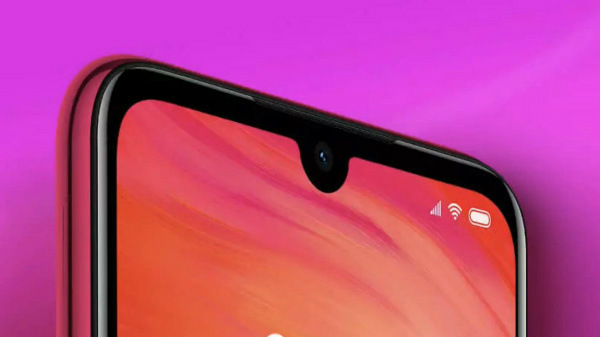 Usually, the same features and improvements are not rolled out to the Vivo devices in the global markets. 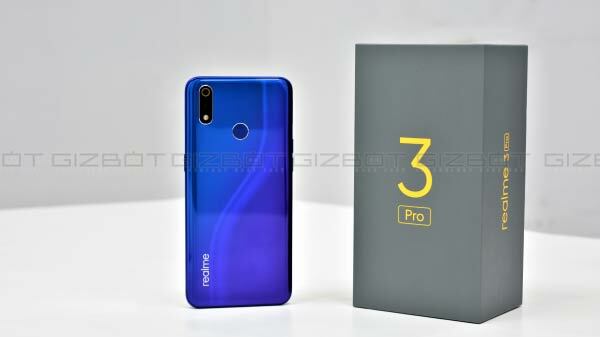 However, we can expect the modified versions of the latest custom ROM to be rolled out to the company's notable devices such as Vivo V11 Pro in the near future. However, we should get an official confirmation regarding the roadmap of the update and the changes that it will bring.